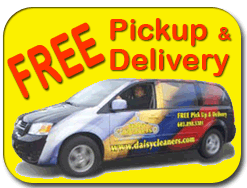 How do you remove paint stains from your child’s clothing? 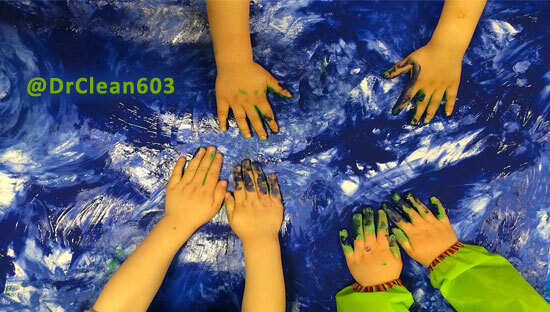 Luckily most school paints are water soluble and will easily come out in regular washing. For older students who may have used acrylics and other types of paint, don’t try to fix it at home. Harsh stain removal chemicals can linger in fabric, and may harm your child’s skin. 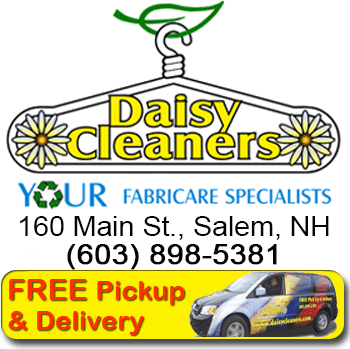 Daisy can clean the clothing and safely flush out any chemicals. What about removing paint from your child’s skin? Water-soluble paints will come off very easily with soap and water. Acrylic or oil-based paints are more difficult. These paints won’t bond with the skin, and may simply flake or peel off after drying. Try using a little rubbing alcohol and a dry cloth to get the paint off and clean your child’s pores.